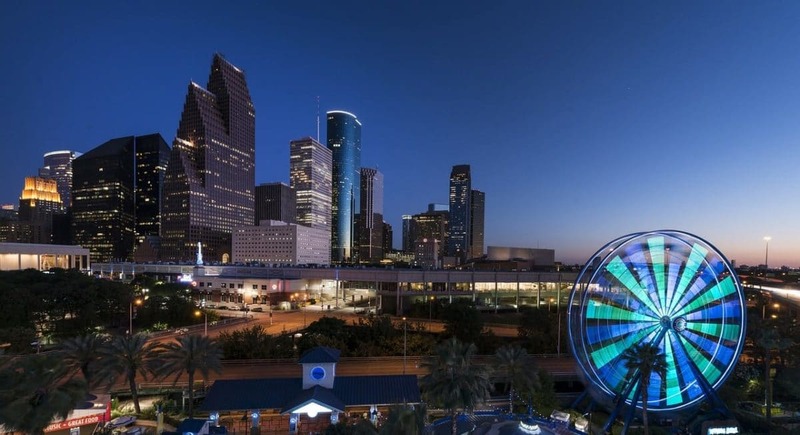 Houston, Texas, is one of our most recent popular student destinations, and for good reason! 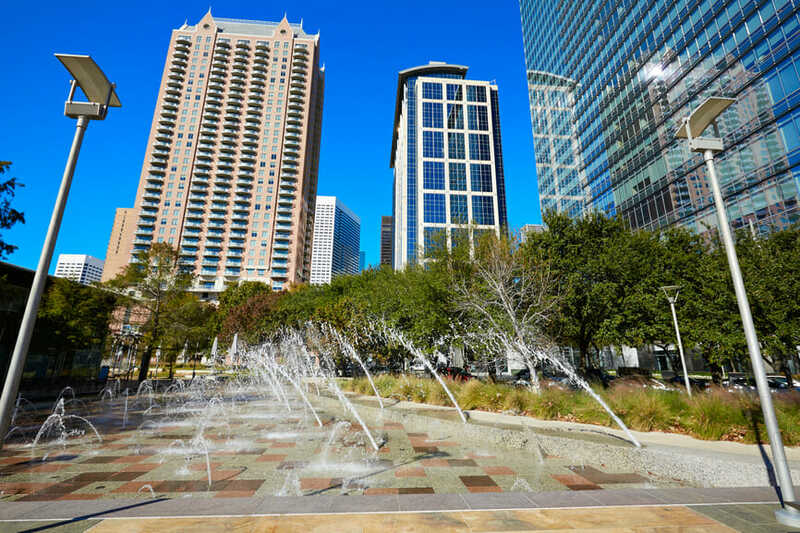 Here in Houston, America's 4th largest city, your group can explore world-class art, an exquisite culinary scene, excellent shopping and recreation, and perhaps most importantly, phenomenal learning opportunities! From the Space Center to the Zoo, Battleship Texas to Lucky Land, we guarantee that your group will find something they love here, no matter what age! 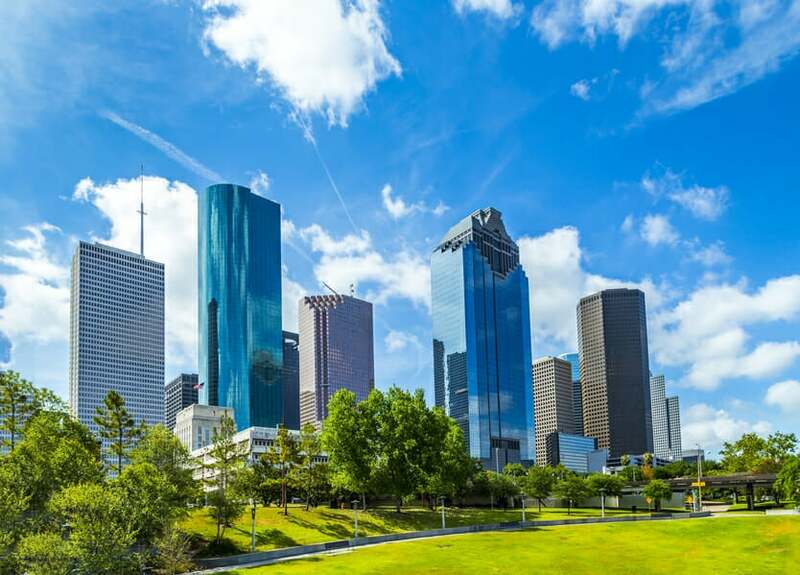 Want to see more about our Houston trip options? 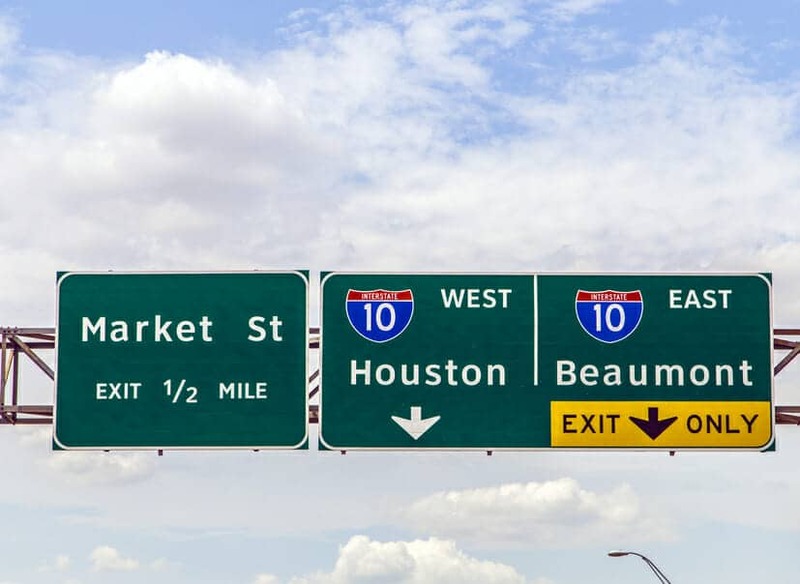 Check out this quick read: Where to Stay, Play, and Eat in Houston. Are you ready for 4 full days of Houston adventure? ?